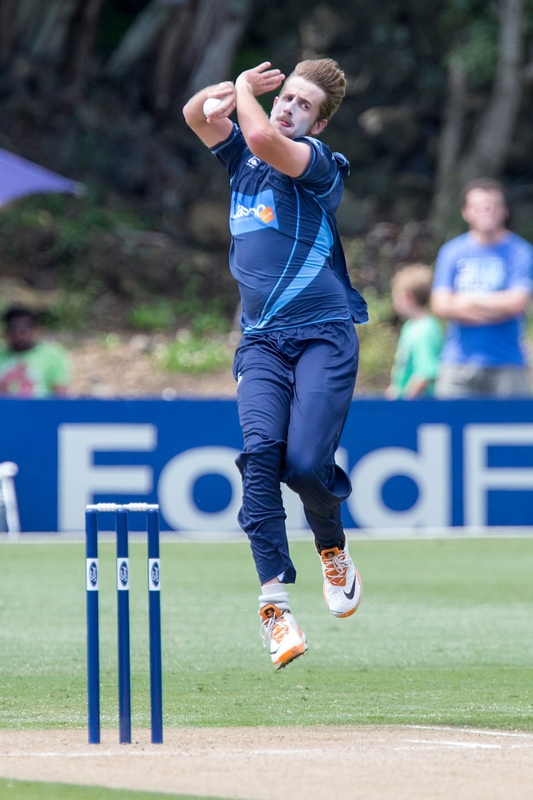 Escape the Christmas madness for a few hours and watch the Auckland Aces take on the Wellington Firebirds in the McDonald's Super Smash T20 competition. The Aces will be looking to take home advantage during the Christmas Eve match which is the perfect way to spend the afternoon before Christmas. First ball will be bowled at 2.10pm and tickets are $5 for children and $15 for adults.